Moroccans are by and large excellent linguists and natural communicators – what they lack in expertise they make up for with enthusiasm. 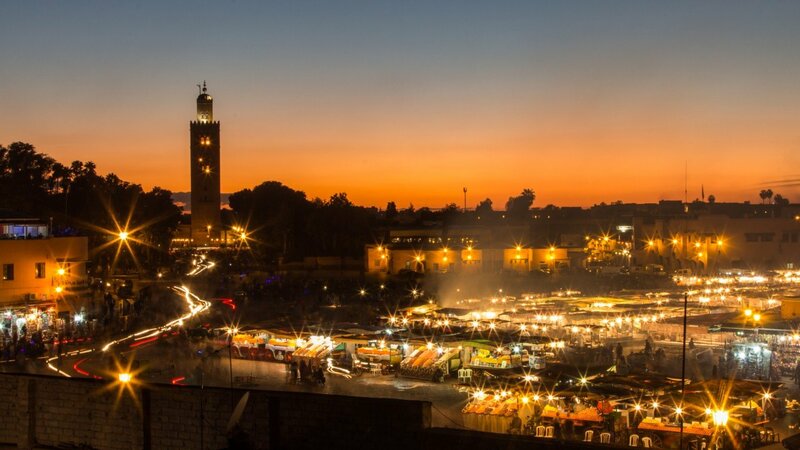 Across Marrakech, and particularly in the souks, the visitor is best advised to put aside inhibitions and join in! Arabic is the official language of Morocco with classical Arabic taught in schools, it is also the language of the Koran. The locals recognize Egyptian Arabic from television particularly the keenly followed Egyptian soap operas. 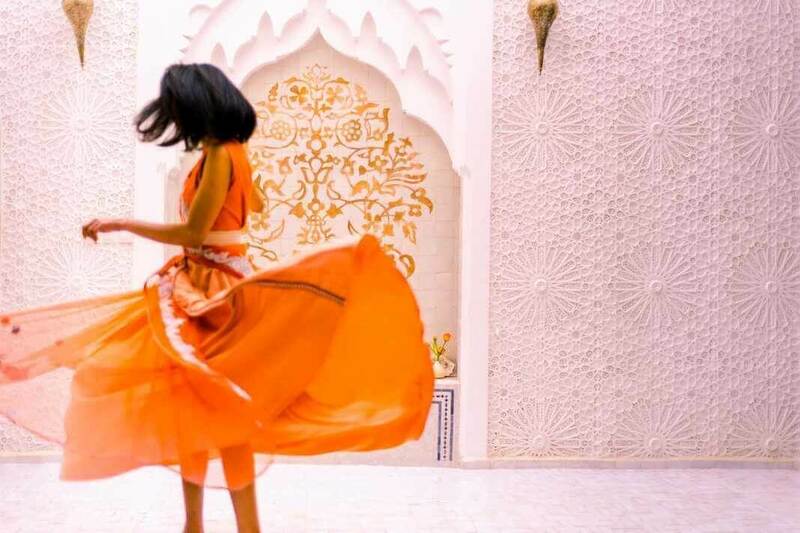 The Arabic spoken in the street of Marrakech is a distinctive Moroccan dialect known as ‘Darija’ which borrows a lot from French but also Berber. Darija is a living language and increasingly also borrows and adapts English words as well. South and Central Morocco, was a French Protectorate from 1912 to 1956. Not surprisingly French is universally spoken by educated Moroccans. It is the alternative language of administration so for example legally binding documents to buy and sell property can executed in French. French is without doubt the most useful European language for travellers to Marrakech. Berber dialects, predominantly Tamazight, are widely spoken in Marrakech, indeed some of the locals particularly older women in ethnically Berber households speak no other language. There are three closely related Berber dialects in Morocco: Riffan in the north and the Rif Mountains; Tachelhit in the centre Middle Atlas; and Tamazight in South and the High Atlas. Since 2011 Berber has been recognised as an official language alongside Arabic and French. Staff at Riad Star, Riad Papillon, Dar Habiba and Riad Cinnamon speak fluent English. English is not widely spoken amongst older Moroccans although this is changing with the younger generation.